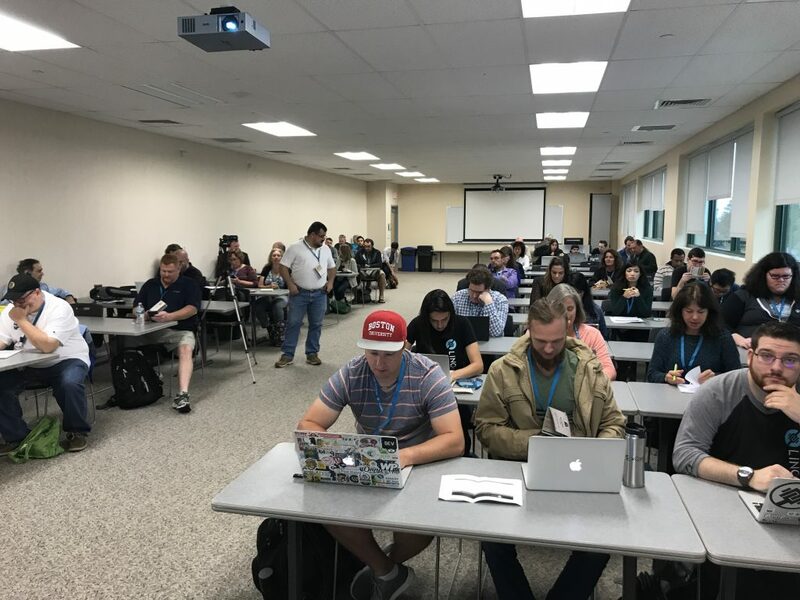 This year’s WordCamp Rhode Island went down on Sept. 22nd and 23rd. 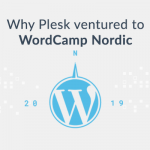 Plesk was proud to sponsor the event with around 200 attendees and 22 speakers. 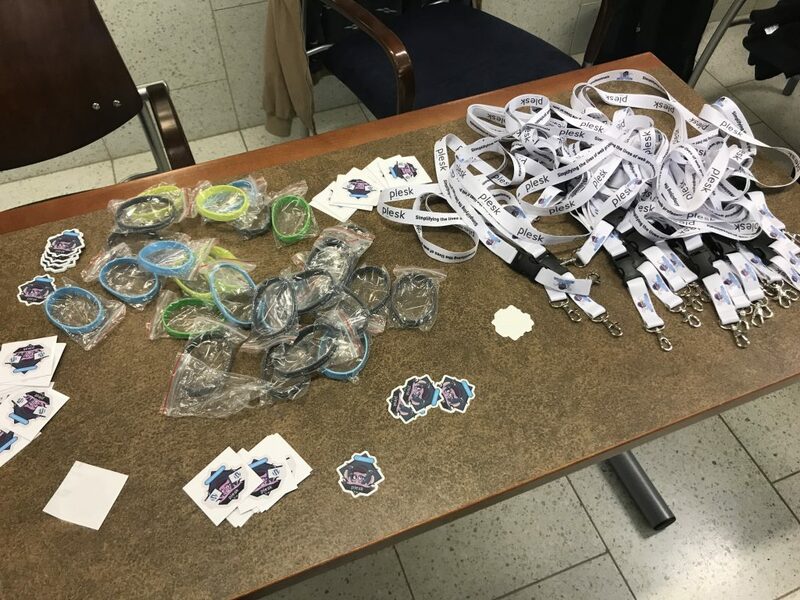 A team of 8 organizers led by Joy Adamonis, and 15 volunteers turned WordCamp Rhode Island’s 6th edition into a blast. Jesse Friedman was one of WordCamp Rhode Island’s co-organizers. This year, he was in charge of the speaker-wrangling and of, well, being a speaker himself. He was so kind to become my interview partner for a short recap and some personal questions. 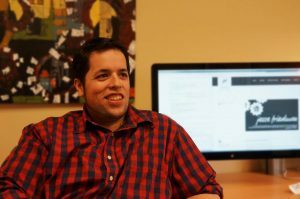 Jesse has been building websites for 17 years, and exclusively with WordPress since 2006. 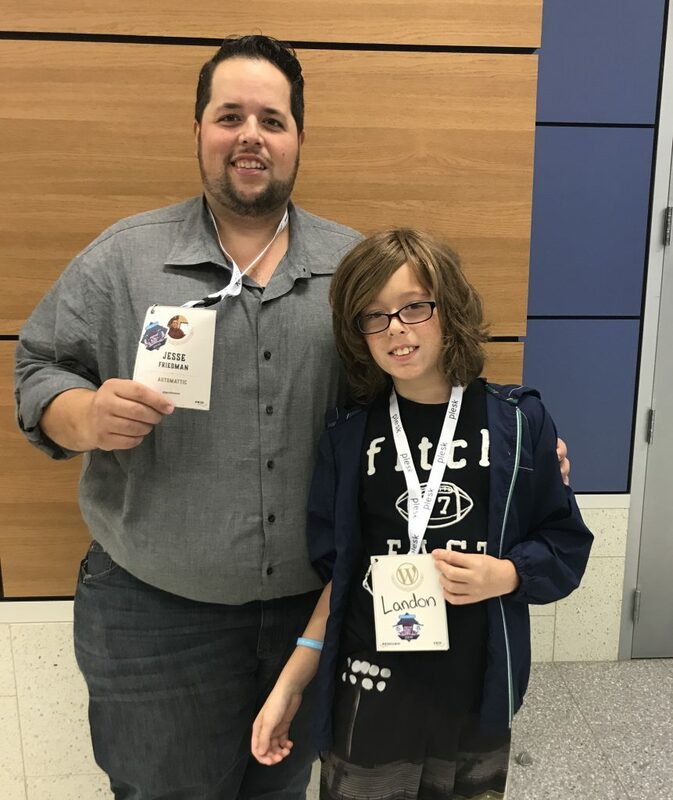 Since then, he has written several books, taught 100s of students and organized dozens of local meetups along with a few WordCamps. He’s spoken at tech conferences worldwide and utilized his consulting expertise for small agencies and billion dollar international companies. Today he’s a proud team member of Jetpack at Automattic. 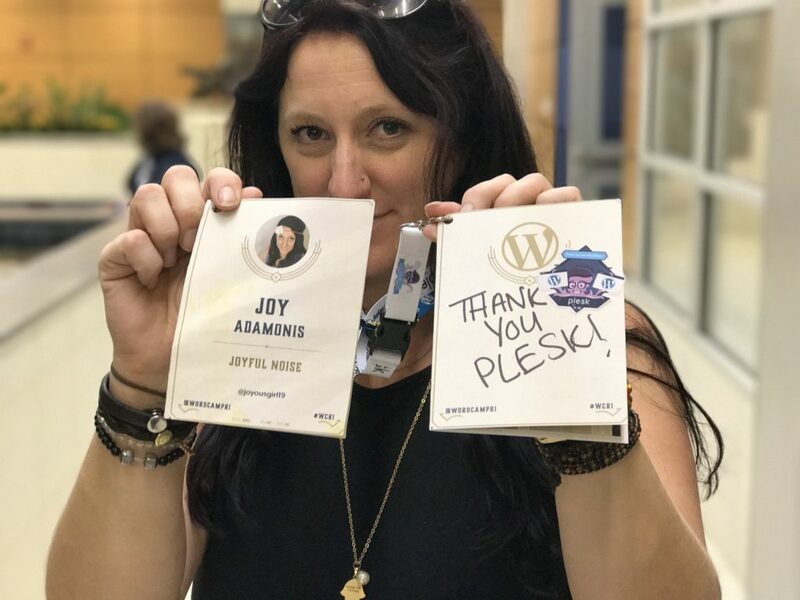 Naturally, we couldn’t help but ask Jesse a few questions to pick at the brain of one of WordCamp’s most influencial. 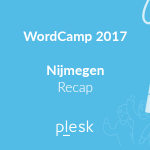 How did you experience this year’s role as a WordCamp Organizer? This was a great year for planning. Our organization team came together under the leadership of Joy Adamonis, the events lead organizer. Joy was so organized and on top of everything that had to be done. We spent so much less time scrambling to complete tasks and thinking more about how we can improve the conference. This year we made some major changes to our speaking tracks and our blind speaker submission process. 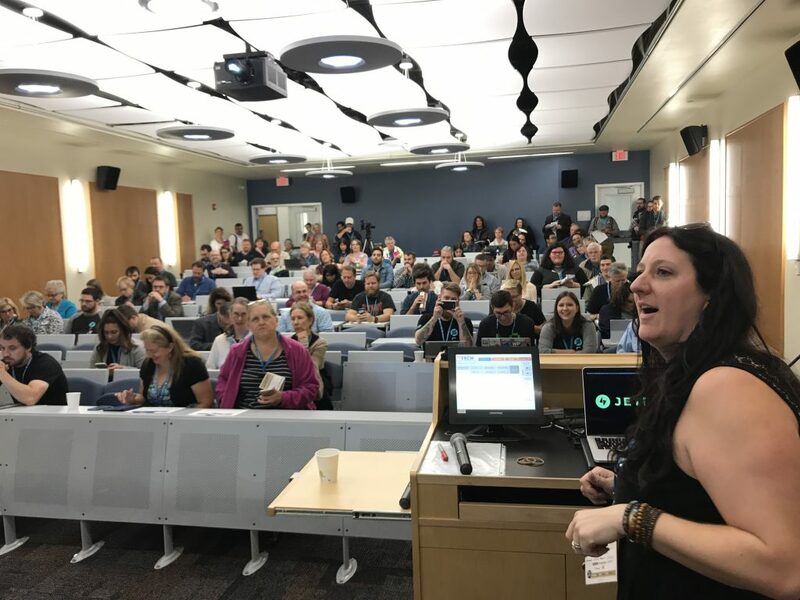 What’s been the matter closest to your heart as an organizer for WordCamp Rhode Island? I used to be an Adjunct Professor at a local University. So for me, it’s always been about giving back and helping to teach those who need a little push to succeed. 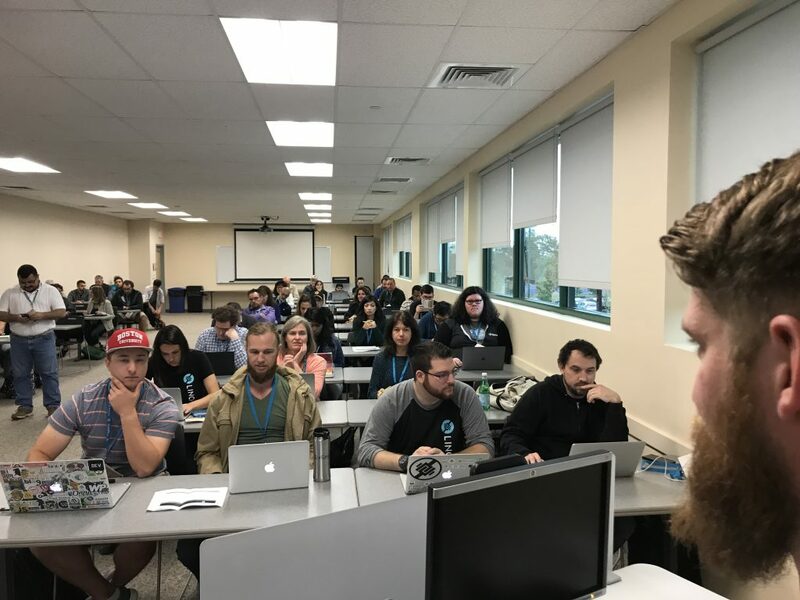 WordCamp Rhode Island has an especially eclectic group of experts and novices. So designing a curriculum that everyone can benefit from is a fun and worthy challenge. What do you love most about WordPress and its community? 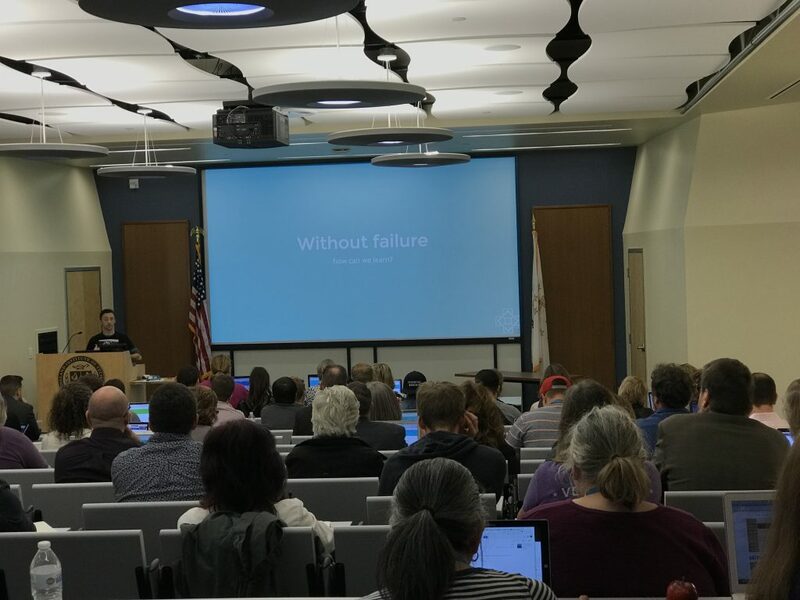 In the closing remarks this year I asked every attendee to raise their hand if they received help at a WordCamp, or owe some level of their success to something they learned at a WordCamp. Nearly everyone in the room raised their hands. The WordPress community is amazing because we all came from the same place. We all needed help from someone else in the community at one point or another. The amazing thing is that no one forgets. So now we have an awesome community comprised of thousands of people eager to give back. What piece of WordPress related advice would you have given yourself 5 (or 10) years ago? I would have told myself not to be so sure about what I’d be doing in 5 years. In the last 6 years I have gone from the Head of Development at a production house, to the Director of Innovation at a startup, to doing UX and Marketing at Jetpack. And now I’m working in Partnerships and Business Development. 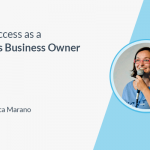 WordPress creates so many opportunities for everyone and their careers, we should all be open to it. We want to thank Jesse for this interview and the support he gave to Plesk during the event. Looking for more from this event? 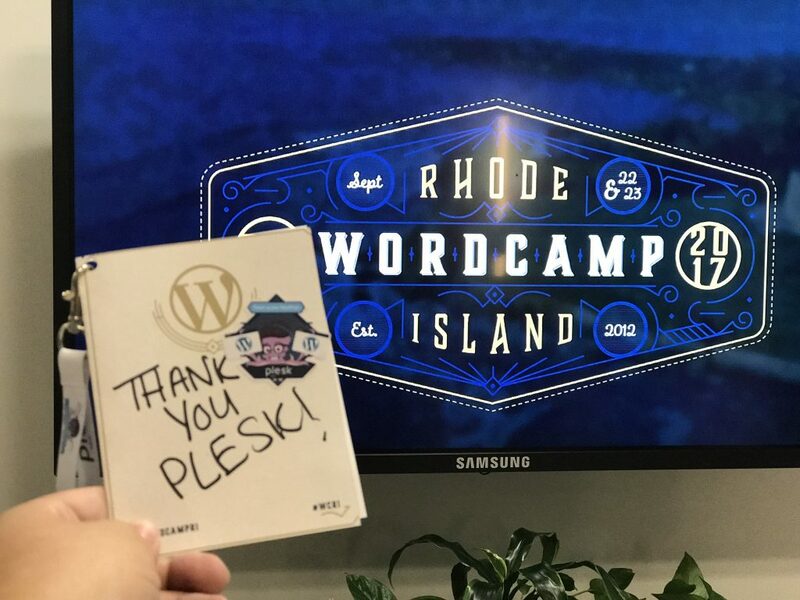 Soak up tons of great talks and ideas from our WordPress community with presentations from the WordCamp Rhode Island sessions or tune in to them here on WordPress TV.